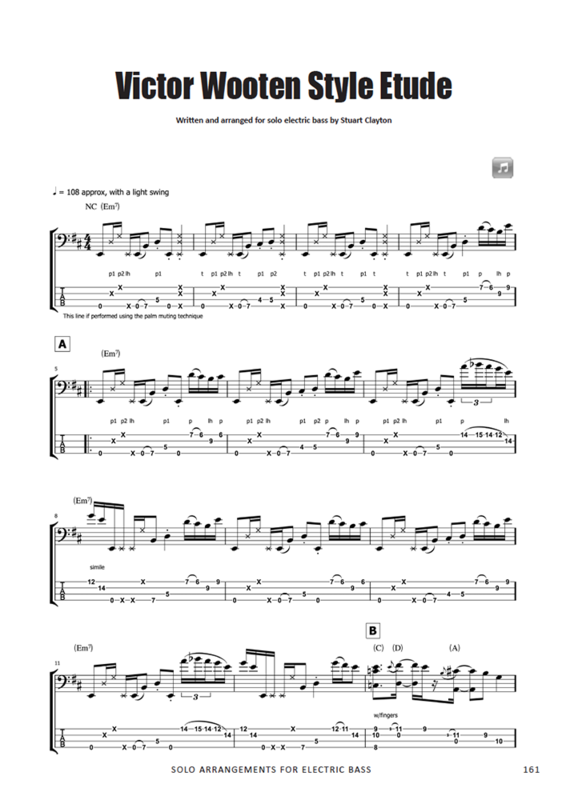 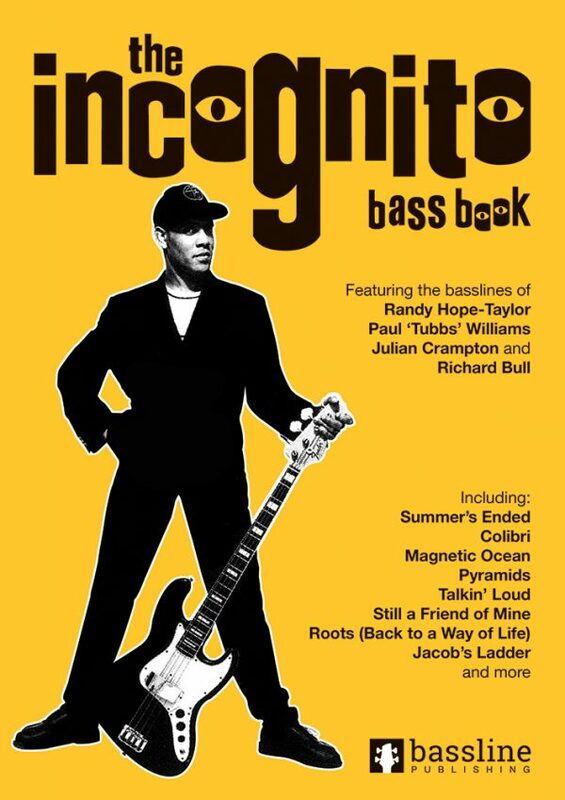 Solo Arrangements for Electric Bass is a collection of solo pieces for the bass guitar including ‘The Simpsons’, ‘Shape of my Heart’ and more. 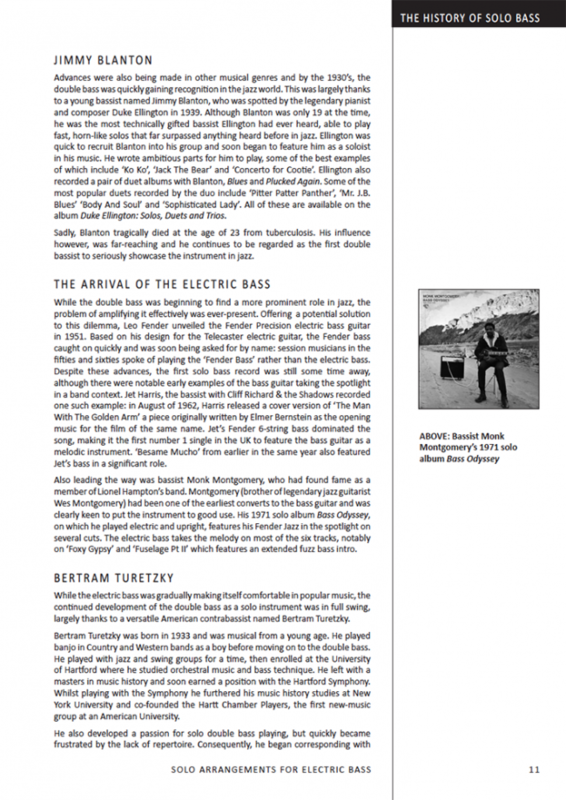 Also contains a full history of the genre, player profiles, interviews and a detailed discography. 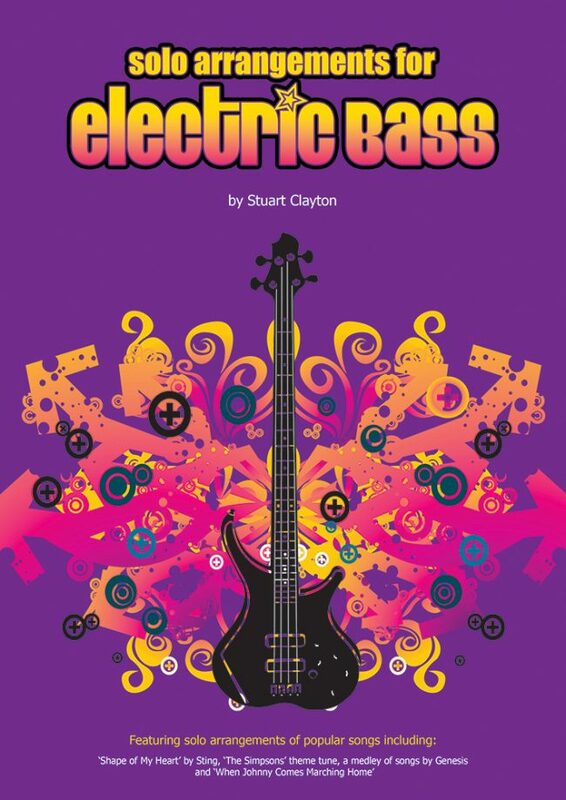 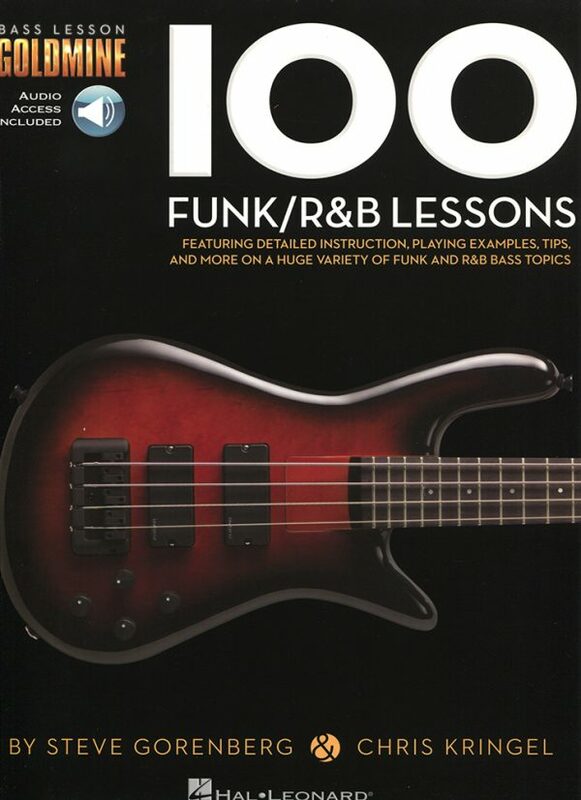 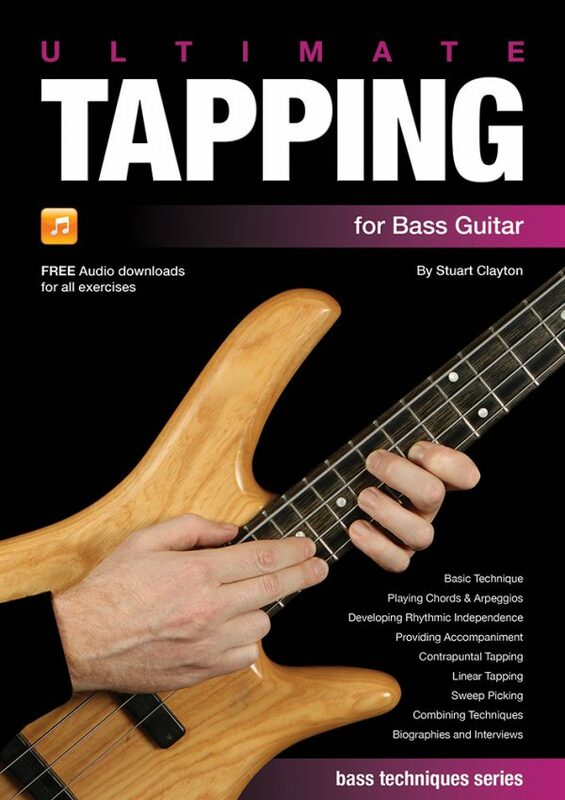 This book is a collection of solo pieces for the electric bass. 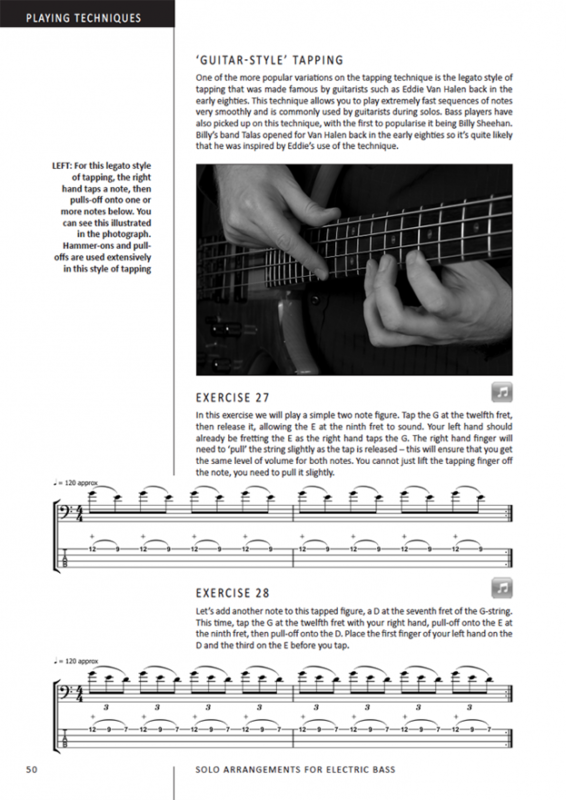 Taking the approaches and techniques made popular by bassists such as Victor Wooten and Michael Manring, Solo Arrangements for Electric Bass features pop songs, theme tunes and original compositions, all cleverly arranged to be performed on solo bass guitar. 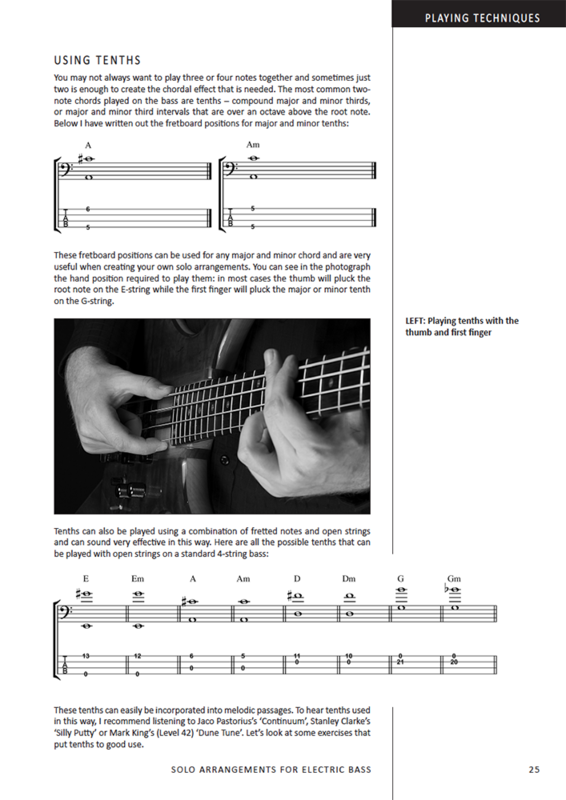 The book features in-depth performance notes for each piece, as well as general instruction for all the techniques used throughout the book. 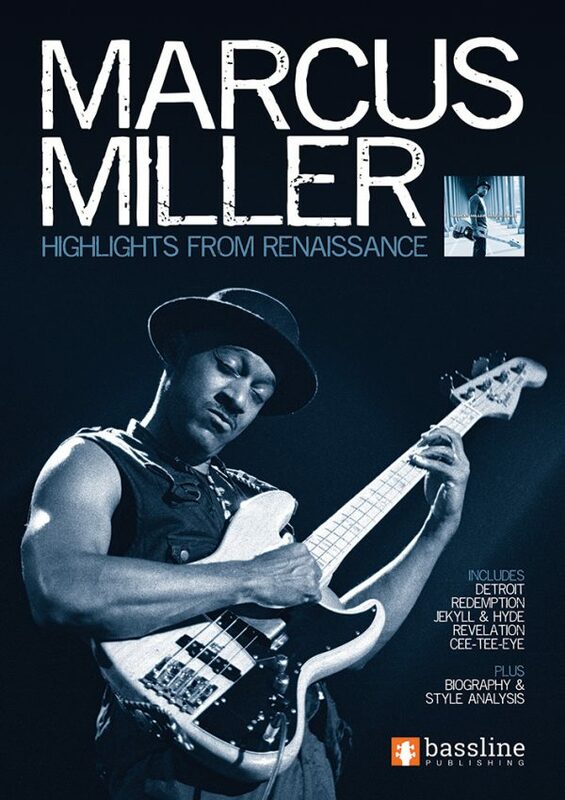 There is also a detailed history of the genre and exclusive interviews with leading solo bassists including Aram Bedrosian, Jeff Schmidt, Dave Grossman and more.